We are a bulk buying family, especially when it is seasonal. Now it is apple season! When I asked hubs what he would like me to bake with the many pounds of apples we just purchased, he said in excitement, “Apple Pie! ” I have a wonderful recipe that I have been wanting to bake from Taste of Home, this is a double pie recipe, that can be cut into bars. 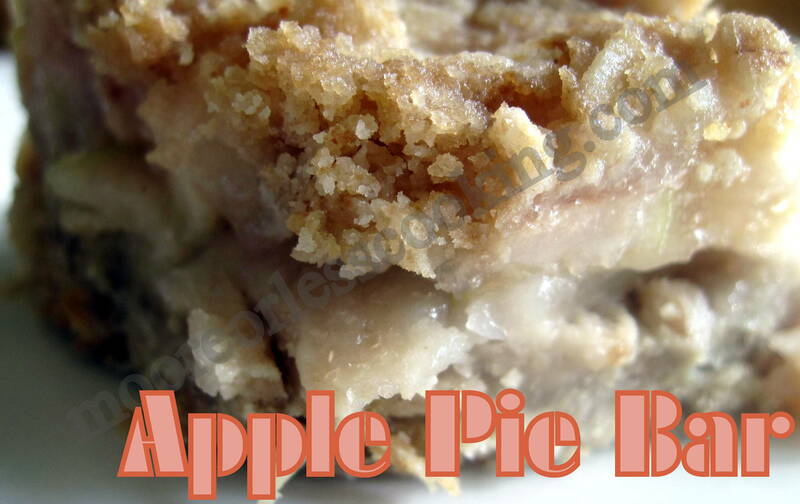 Flaky, buttery, crumbly apple pie, but baked in a rectangular dish. It’s perfect warmed with a scoop of vanilla ice cream or drizzled with a caramel sauce. The Best Apple Pie Bar! 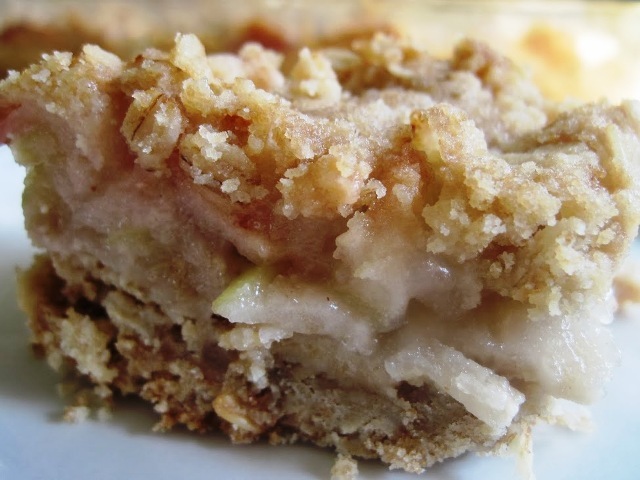 Flaky, buttery, crumbly apple pie, but baked in a rectangular dish. In a large bowl, combine the flour, oats, brown sugar and baking soda; cut in 1 cup plus 2 tablespoons butter until mixture resembles coarse crumbs. Set aside 2 cups for topping. Press remaining crumbs into a greased 13-in. x 9-in. baking dish. Arrange apples over top, sprinkle cinnamon over apples; set aside. Bake at 350° for 35-45 minutes or until top is lightly browned. Yield: 3-4 dozen. In a large bowl, combine the flour, oats, brown sugar and baking soda; cut in 1 cup plus 2 tablespoons butter until mixture resembles coarse crumbs. Set aside 2 cups for topping. Press remaining crumbs into a greased 13-in. x 9-in. baking dish. Arrange apples on top, sprinkle cinnamon over apples; set aside. I love anything Apple. These look delicious and i am sure, won’t last around here either. 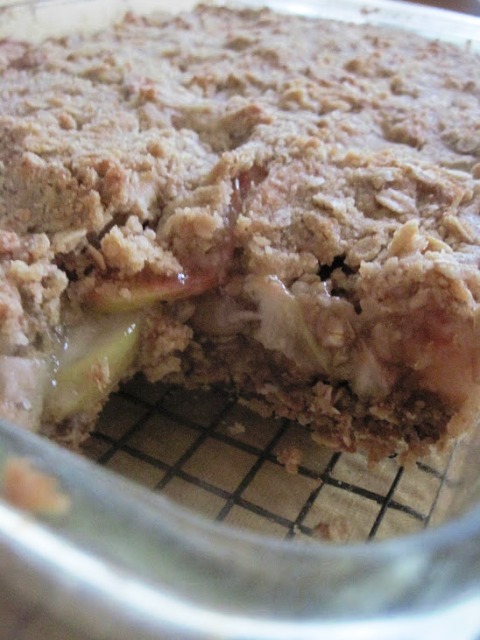 Thanks Barbara, love the apple season, this recipe is delicious, pie in a bar! How do you store those remaining 3 dozen not eaten? I love this!It looks good! !